The program to procure the P-8 for the RAAF has been delayed. The two-year delay to Australia’s F-35 acquisition program announced last week was confirmed by Tuesday’s federal budget, but budget documents also reveals that the last phase of the AIR 6000 program to procure the JSF has also been delayed, as has the project to acquire the P-8 maritime patrol aircraft to replace the Orion, plus the AIR 5428 Pilot Training System project. In addition to the previously announced two-year delay to Phase 2A/2B of AIR 6000 to acquire three squadrons of F-35 Joint Strike Fighters, the government has announced a further one year delay to AIR 6000 Phase 2C for the fourth and final operational squadron of F-35s. This means a Year of Decision scope of 2017-18 to 2018-19 for Phase 2C, pushing initial operating capability for this last batch of jets from its current scope of 2021-22 to 2026-27 into the mid-2020. The two year delay in earlier phases mean F-35s will not be flying in Australian skies until around 2020. Nonetheless, “The government remains committed to the core capabilities outlined in the 2009 Defence White Paper including … the Joint Strike Fighter,” a Ministerial statement said. Meanwhile, the six-year wait for a new Pilot Training System under AIR 5428 Phase 1 has been extended further with a new one-year delay. The draft RFT was originally due for release to industry in October 2011. This new delay will push a second pass decision into the 2014-15 to 2016-17 timeframe, making the original 2017-18 IOC timeframe, aligned with the PC-9 planned withdrawal date of 2017, difficult to meet. 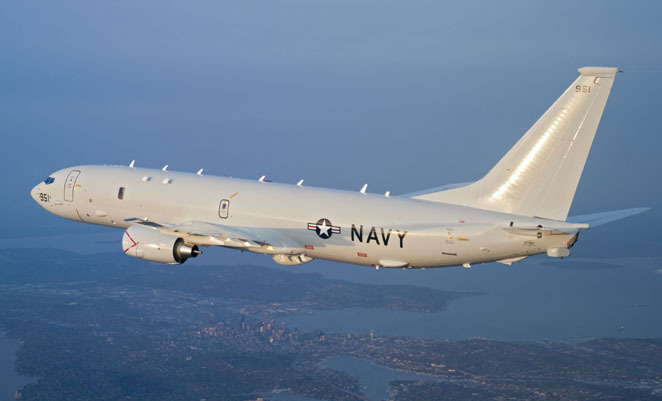 The RAAF’s AP-3C Orions will have to solider on a year longer too, with the program to procure eight Boeing P-8A Poseidon maritime patrol aircraft under AIR 7000 Phase 2B also delayed by one year. It will now proceed towards second pass approval in 2014-15 or 2015-16.